Are you in search of a highly experienced contract manufacturer who offers machining, gear toothing, heat treatment, welding or balancing? Or do you need a single item or a small batch series of your workpiece? 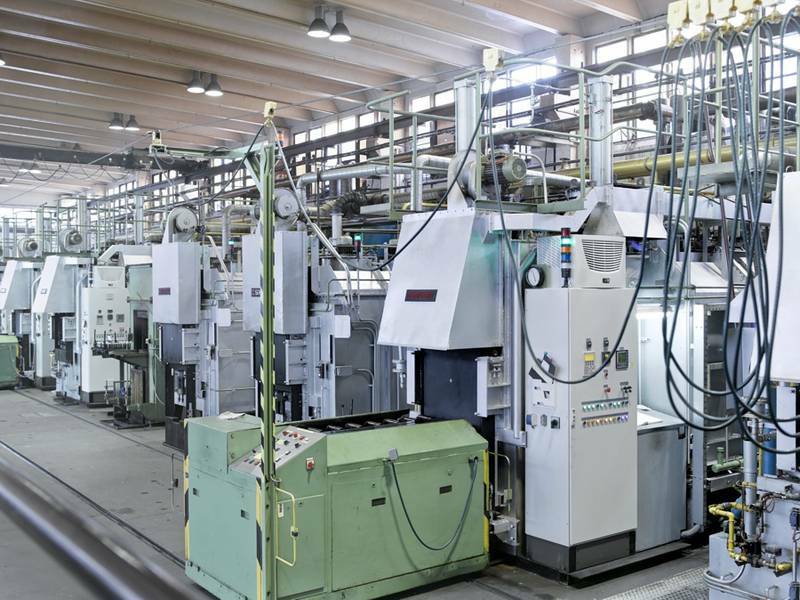 In this case, we invite you to contact us and benefit from our experience, our expertise and state-of-the-art equipment which we gladly provide for the production of special parts additionally to our volume production. At GEWES we completely rely on our manufacturing expertise. We perform all major processing steps in-house. Thus, we can ensure that all components are processed with the highest accuracy. As a result, we get final goods which meet our quality standards and are subject to narrow fault tolerance. To achieve this, we have state-of-the-art machinery available, which we regularly invest in, and, of course, we rely on our specialised employees, which possess longtime experience and act responsible in their field of activity. To get a detailed overview of our product range on precision turned parts and input shafts, please have a look at the precisions turned parts page. 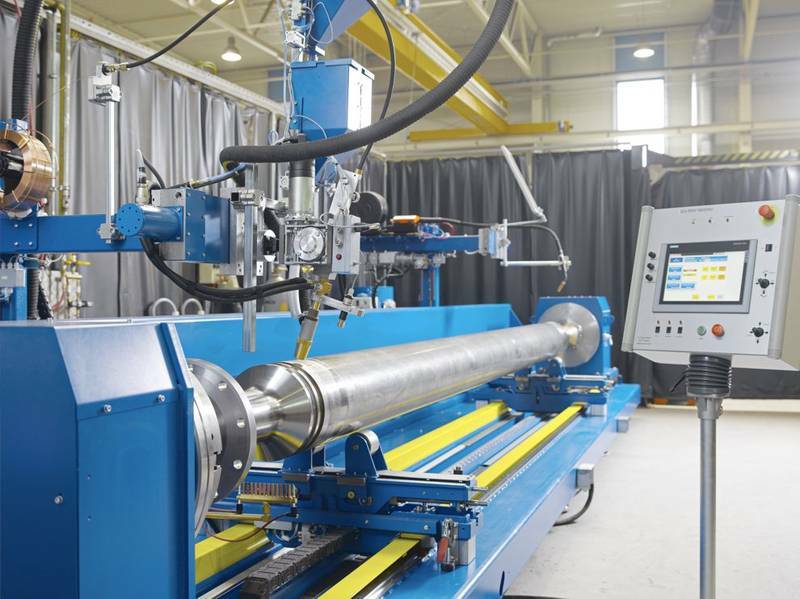 When it comes to machining we rely on the most advanced technologies. For instance, our 5-axis machining center allow complete machining of rotational symmetric and cubic workpieces. 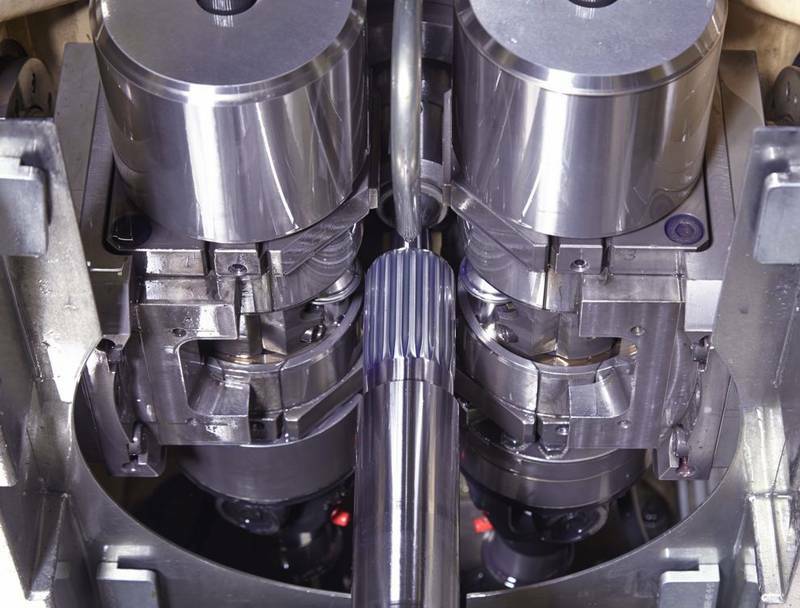 Technologies such as turning, boring, threading, milling and gearing are possible in a single-setup. This guarantees shortest lead times as well as a very high degree of precision which hardly could be achieved with conventional processing. Here we provide you with the essential data of the individual processes. You are in need of a high-resolution measurement of your workpieces? Measuring tolerances shall be as narrow as possible? 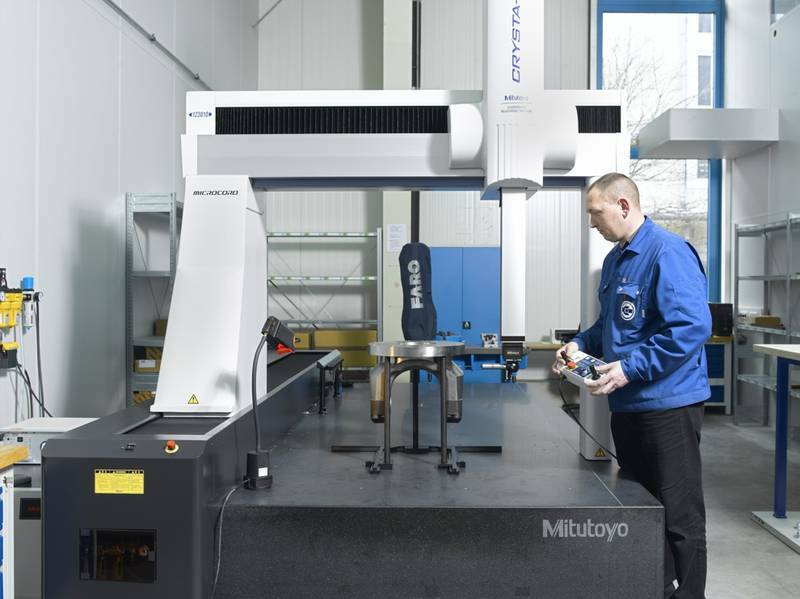 Our modular measuring system precisely provides accurate and fast measurements. Our modern equipped Heat Treatment Facilities feature pusher type gas carburising plants as well as multi-purpose chamber furnaces and several shaft furnace plants. These enable a perfectly matched heat treatment meeting your needs. You may also make demands on the services of our Induction Hardening Plant. Our quality management supervises hereby all processes and documents the results up to and including structural assessment and material analysis. The following data characterize the service range of our heat treatment facility. Our welding certificates for railway and maritime applications give proof to our ability to fulfil the high requirements in safety-critical systems. You also may benefit from our experience and accuracy. This is the service range of our modern systems. To avoid damage to your machinery, universal joint shafts and rigid rotors that are operated at high numbers of revolutions should run with a minimum value of imbalance. Balancing reduces stress of the elements on both, drive side and driven side. Gladly, you may have your universal joint shaft or your rotational symmetric rotor balanced at our site.